Matt Stroud is an investigative reporter with a focus on companies that do business with police departments and prisons. Formerly on staff at the Associated Press, Bloomberg News, and The Verge, he has also written for publications such as The Atlantic, Politico, Buzzfeed, and The Intercept. 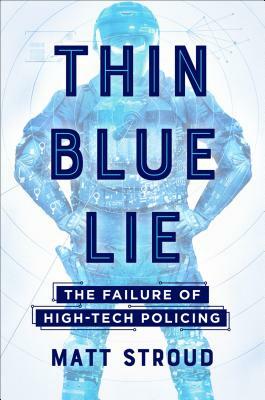 Thin Blue Lie is his first book. He lives in Pittsburgh.